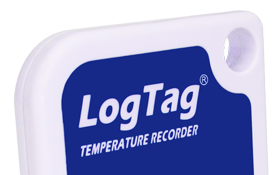 If you need to connect your LogTag reader to a machine running either of these operating systems, you will to use an older version of the installer. Download the .msi legacy version from here. The computer may automatically load drivers for the USB reader. If this does not happen, the legacy drivers can be downloaded from this link. Please note that not features may be available on older installations. LogTag recommends that you use at least Windows 7 to get the best results. If you need a hand, we’re here to help. Just give us a call on 1300 30 33 34.